According to a number of industry reports last week, Apple is very likely going to separate their Music, Video, and Podcasts media out into individual apps in the next major update to macOS. For the first time in a while, this would mean removing some of the feature bloat that exists in Apple’s media management ecosystem by subdividing each content type into their own apps. 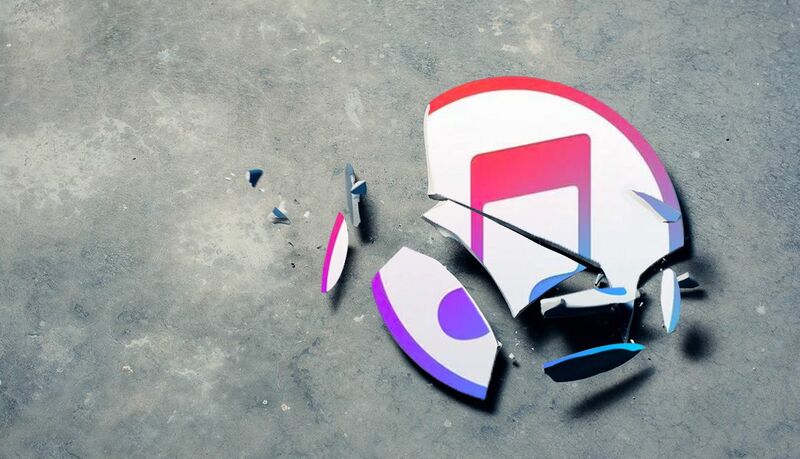 But as with any big change to iTunes, this could have serious repercussions for DJs. Initially reported by developer Steve Troughton-Smith on Twitter, and then independently confirmed by 9to5Mac, there’s good evidence that the new version of macOS will break out iTunes into a number of different, smaller apps. 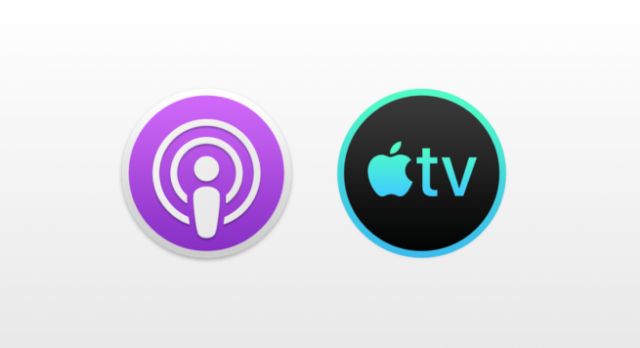 Part of the evidence seems to have come from the discover of logos for two new apps – Podcasts and TV – content which is currently wrapped into iTunes. Nothing is happening quickly, but these new apps have been rumored to be coming in macOS 10.15, which is the next-generation operating system that Apple is expected to preview at WWDC in June and then release in the fall of 2019. In 10.15, a number of apps (including these new media management apps) are suspected to be based around Marzipan – which is a project to bring the iOS UIKit software framework over to Mac. An example app is the already-released News app on macOS, which looks and feels very similar to its iPad counterpart. One interesting side note: because the new apps are based around Marzipan, they won’t work in older versions of macOS. We’ve already witnessed some of the features that class iTunes as a music-organization app take a backburner in recent releases. From UI changes, to cramming in as many content types as possible, iTunes hasn’t been “just” for sorting music in decades. iTunes 12 really wanted to make sure you weren’t using other music apps. 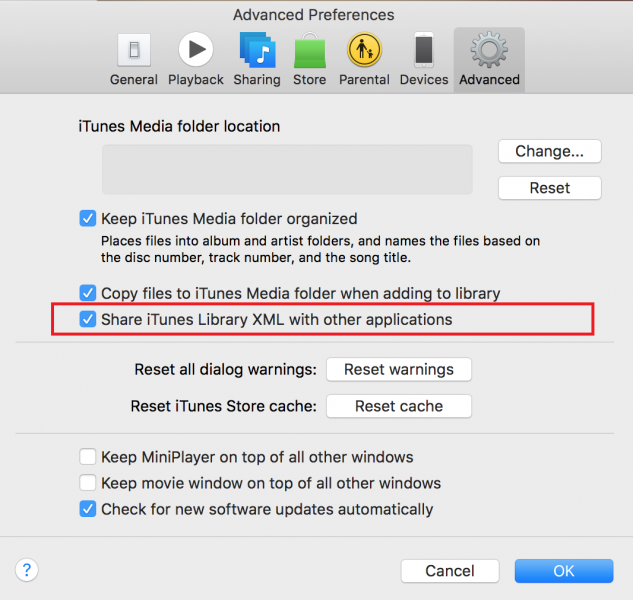 A recent, but tiny example: iTunes 12 disables XML library file sharing by default (requiring it to be manually turned on in settings). This made it impossible for other apps (like DJ programs) to read your iTunes library. Sure, you can turn it on easily, but Apple’s showing how cloistered they want their softwares to be with this simple change. Make no mistake, Apple will likely continue to push any new app development towards increasing the subscription sales funnel that is Apple Music. This focus is something that normal streaming-heavy music consumers might be fine with, but ultimately has very little functionality for DJs who are managing their collections of music files on their computers. A Marzipan app for Music is going to take us quite a large step backwards in functionality. No mini player for starters. I can’t imagine any decent way to filter, or edit metadata in my music either. I’m guessing they will keep the old iTunes alive alongside for the time being. 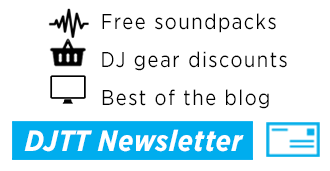 there aren’t a lot of great iTunes alternatives out there for DJs. An upstart that we first wrote about in 2016 called SpinTools apparently finally entered alpha testing earlier this year – but there’s not much else out there that allows great master organization of music files, particularly on macOS. DJs should always, always, avoid upgrading their systems to new OSs until they’re absolutely sure what will happen. If an update comes out that replaces iTunes and breaks software integrations and you have a big gig that night, it could mean lots of frustration. Same goes for standalone iTunes or DJ software updates. Read first, update later. 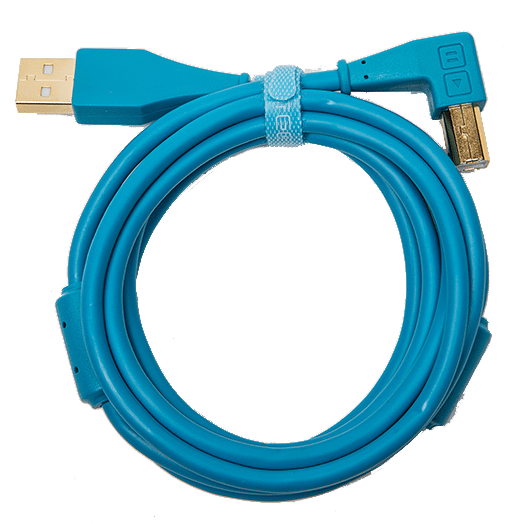 If you’re running on an older operating system (High Sierra) or earlier, you might want to consider updating to get ready for the future. 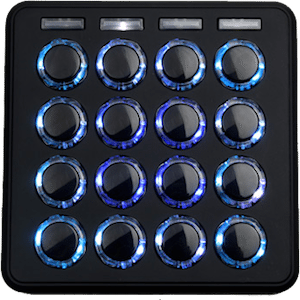 DJ software developers are notoriously poor about integration on launch of new macOS generations. 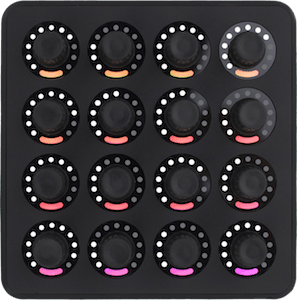 It would be amazing for that to not happen this year – and for Pioneer DJ, Native Instruments, Serato, and others all to actually have integrations ready for this new change when it launches to the public in the fall. I recommend we all start asking about this update on each company’s forums/social media to keep the pressure on, especially once the details emerge in June. 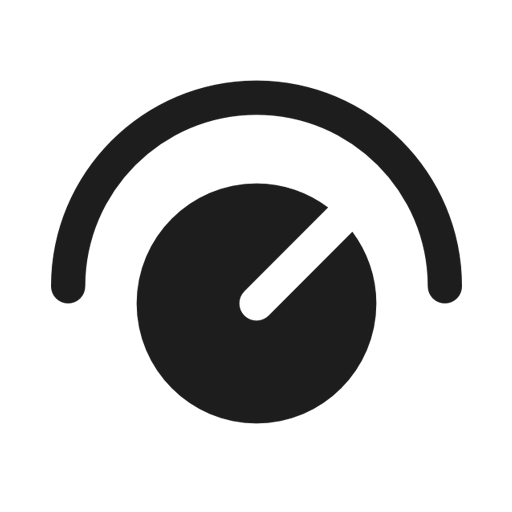 If anything, we suspect that there could be chance for celebration – if Apple makes their music organization software lighter-weight, it might be an easier tool to work with every day. But we’ll have to wait and see what really happens in June at WWDC.